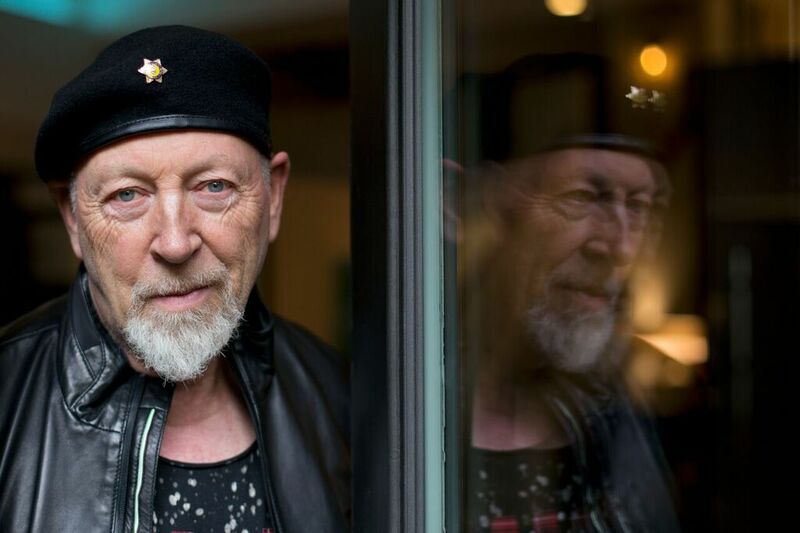 Powered by evocative songcraft, jaw-dropping guitar playing, and indefinable spirit, Richard Thompson is a venerable icon who holds a coveted spot on Rolling Stone’s “100 Greatest Guitarists of All Time” and counts a Lifetime Achievement Award from the Americana Music Association in Nashville, and a Lifetime Achievement Award from the BBC Awards among his many accolades. In 2017, this Ivor Novello Award-winning and GRAMMY®Award-nominated legend gave himself up to the music itself. Picking up a guitar, emotions echoed through his deft fleet-fingered fretwork, poetic songwriting, impassioned picking. Those transmissions comprise his nineteenth solo album and return to New West Records, 13 Rivers.